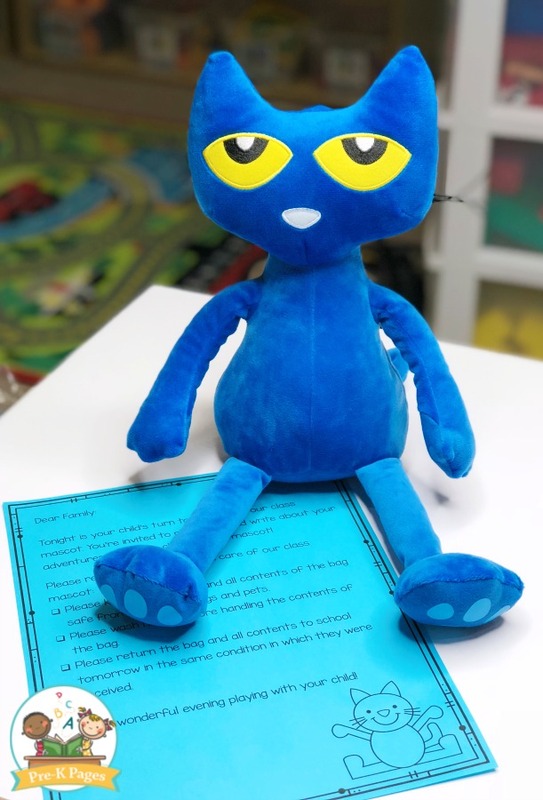 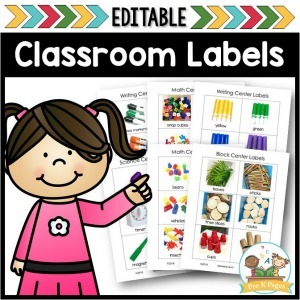 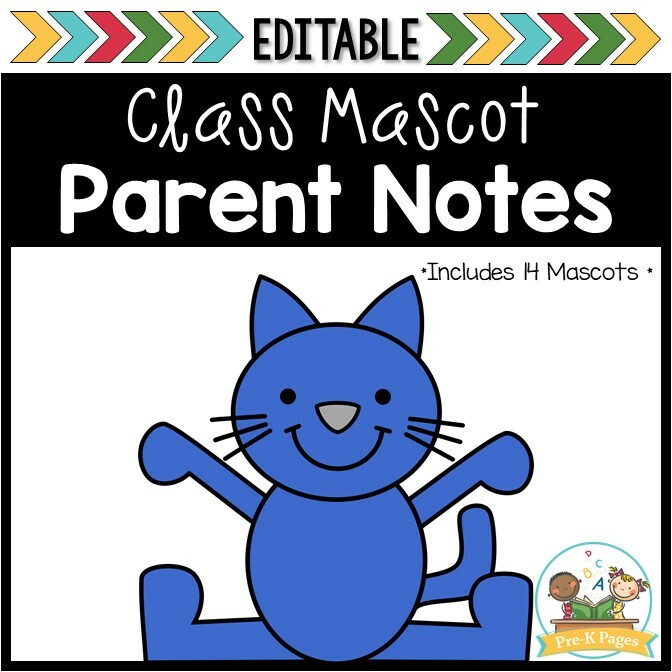 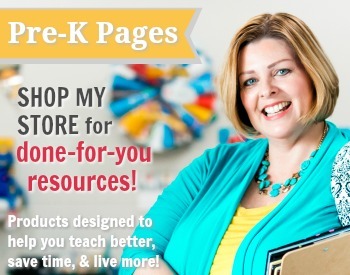 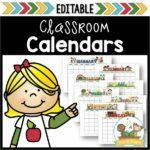 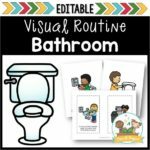 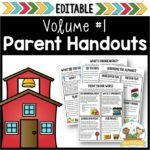 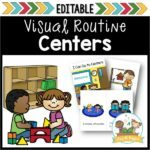 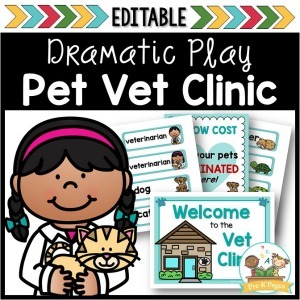 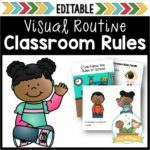 These editable parent letters will help you quickly and easily get started with sending home a classroom mascot! 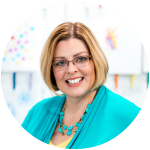 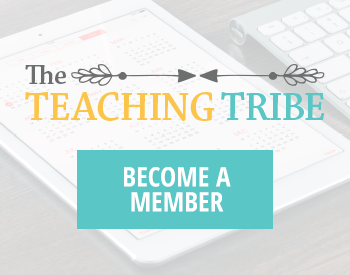 Each parent note is EDITABLE so you can adjust the wording to meet your needs, or type it in another language to best meet the needs of your students and families. 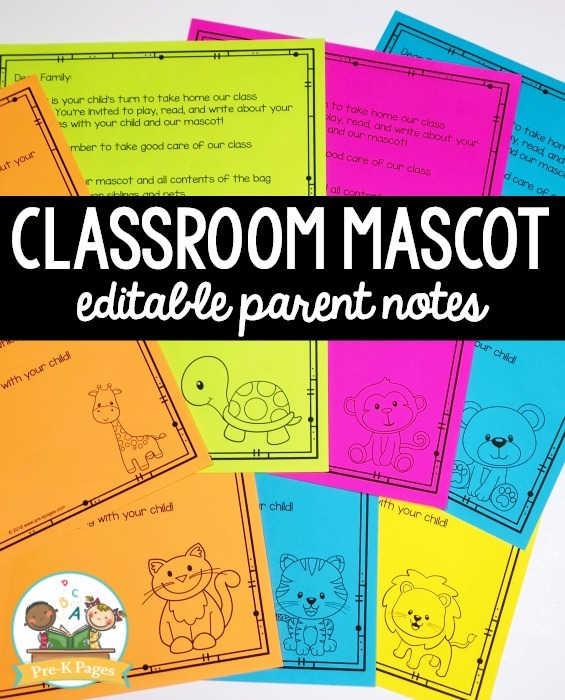 Print the parent notes on AstroBrights paper to make them more visible and prevent them from becoming lost.